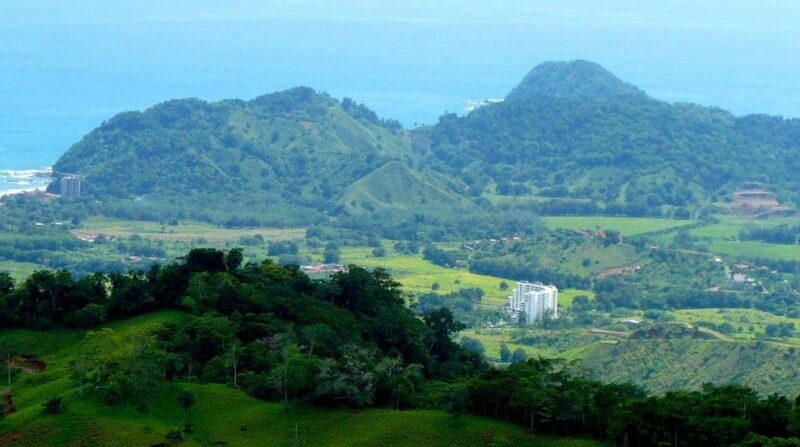 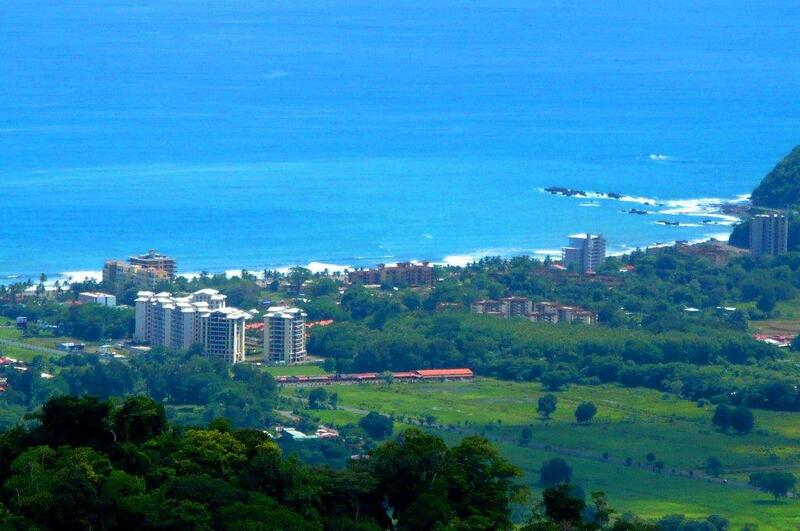 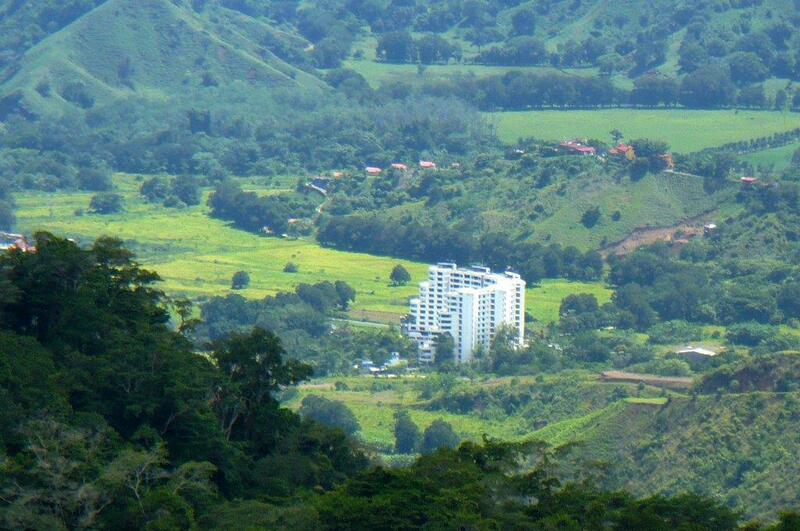 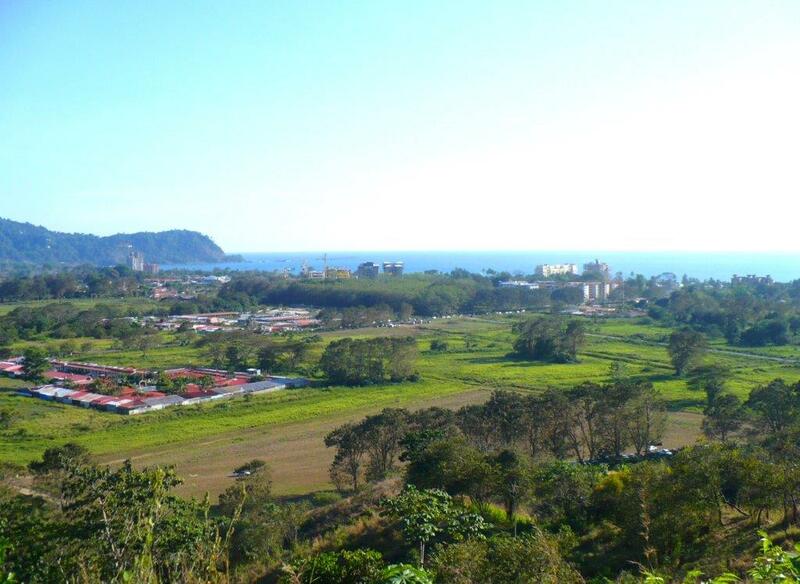 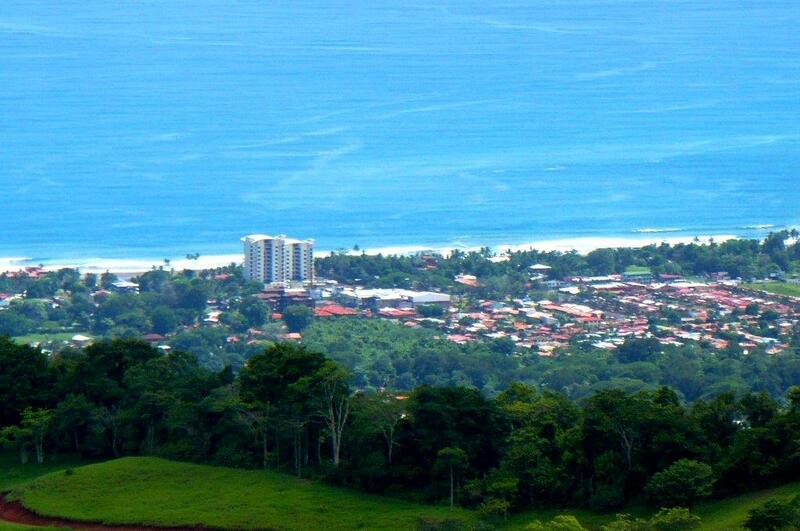 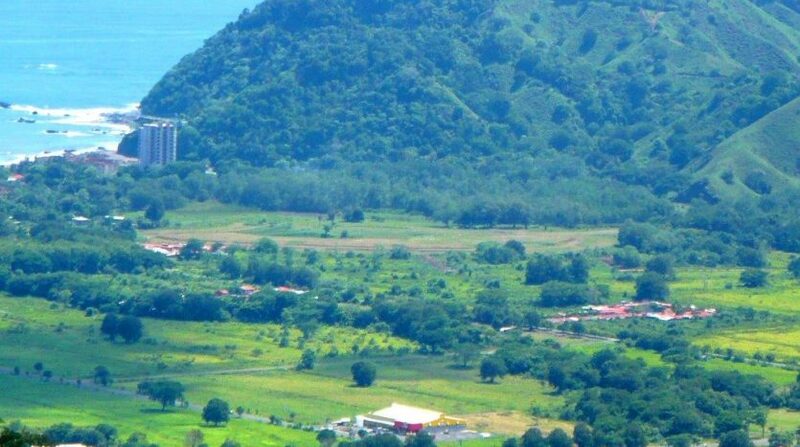 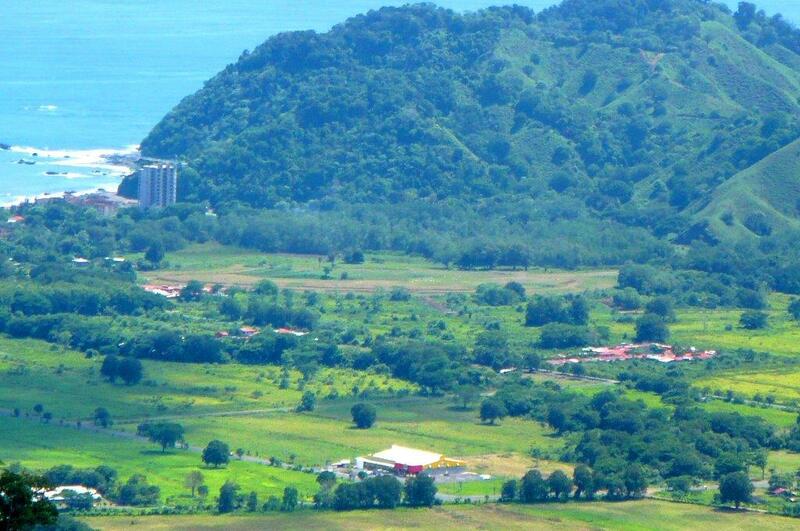 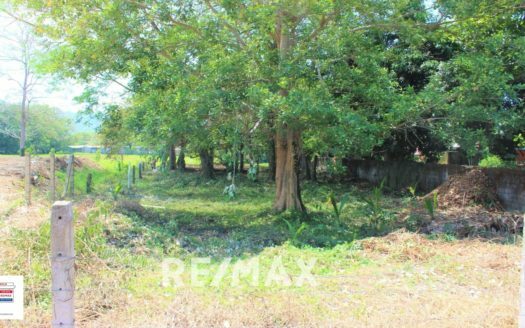 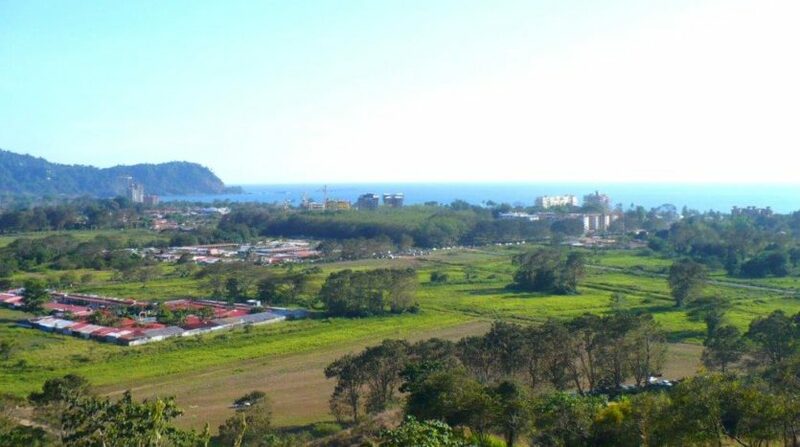 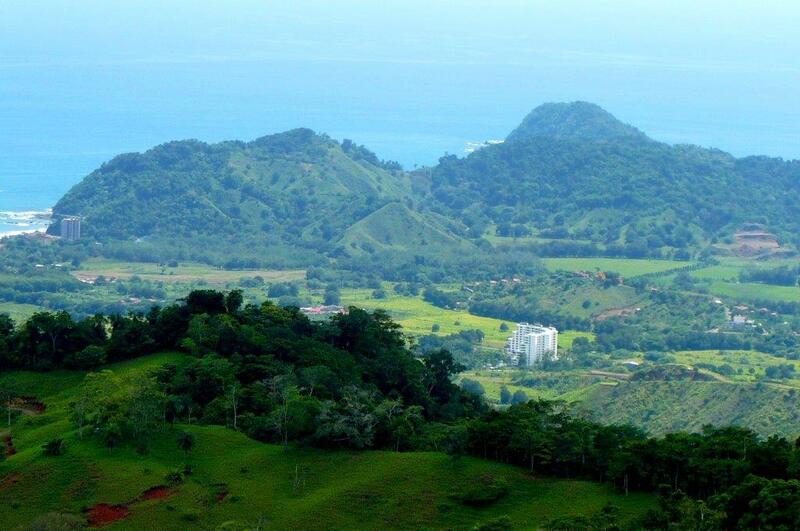 Developers land Jaco Beach ready to build and zoned for Commercial or Residencial construction. 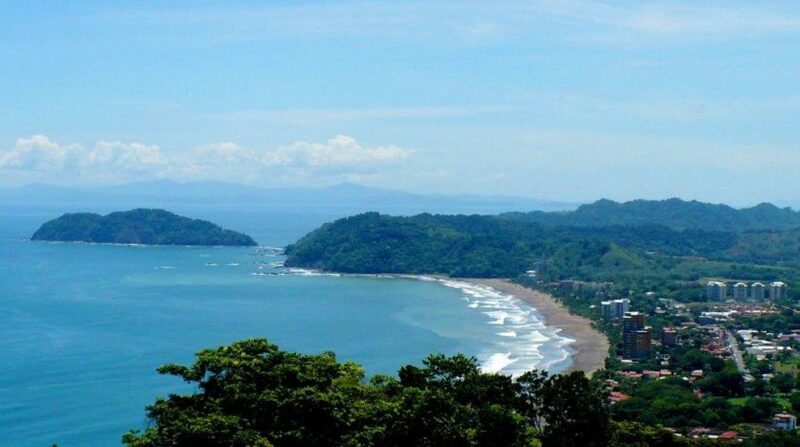 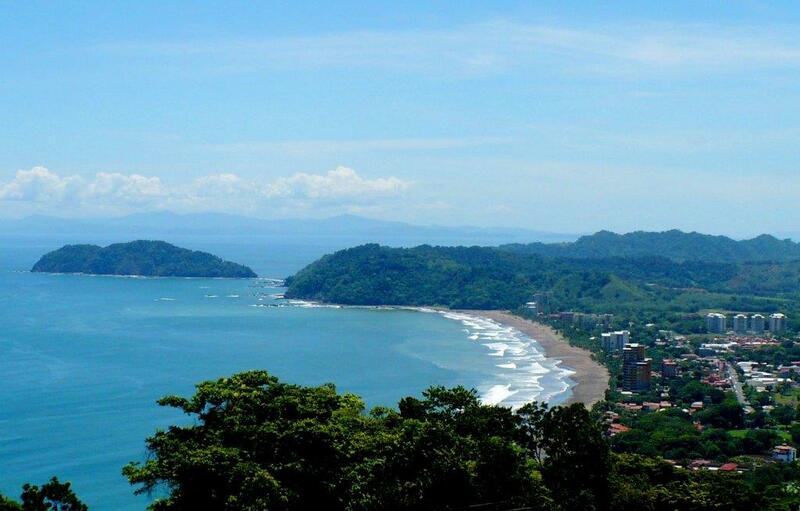 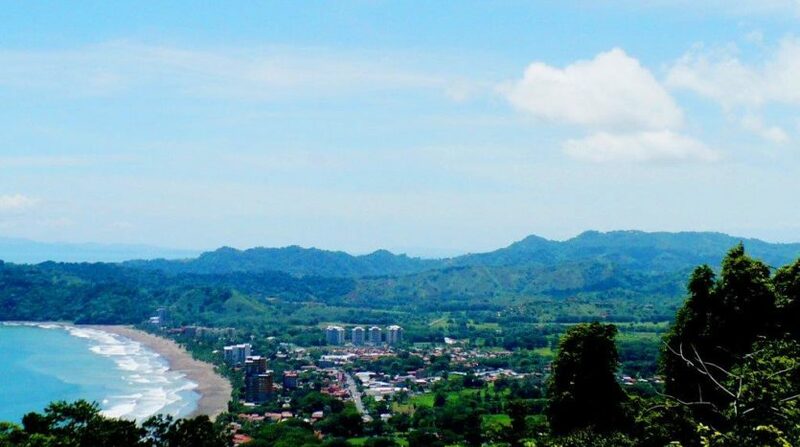 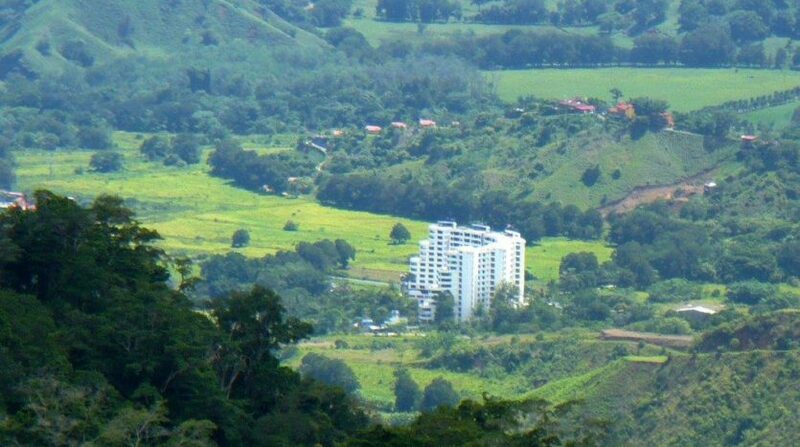 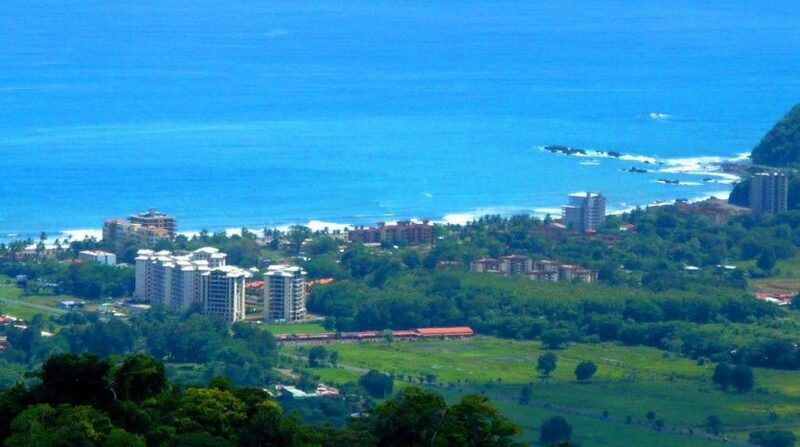 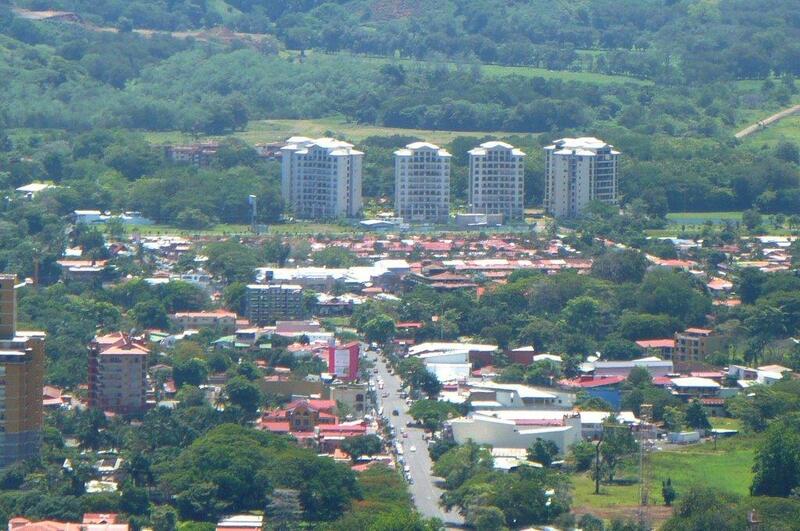 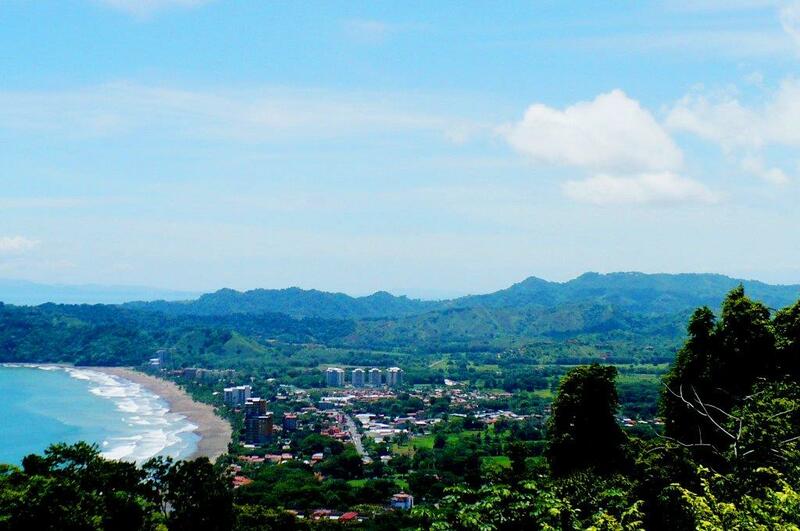 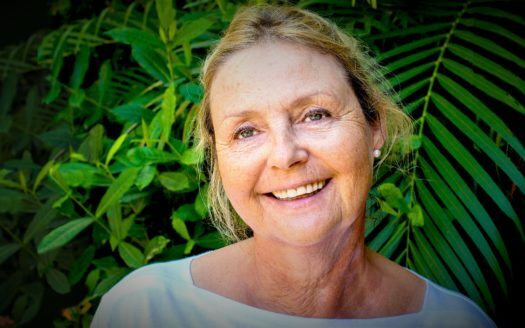 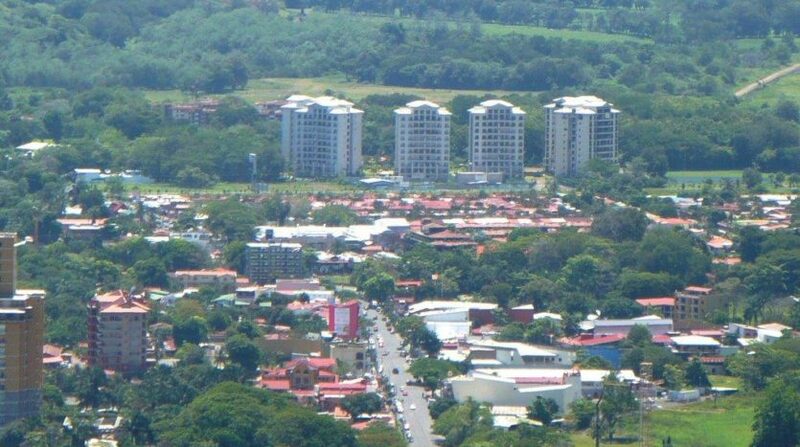 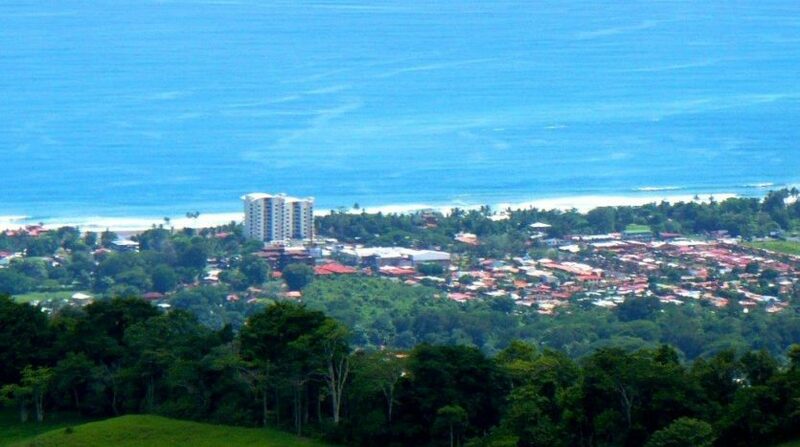 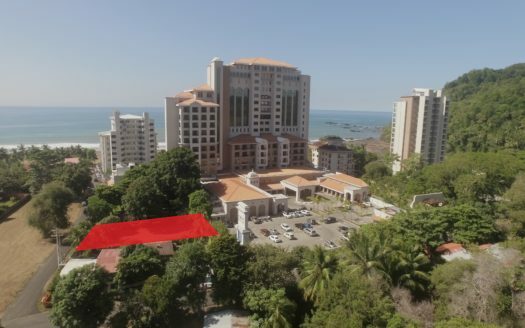 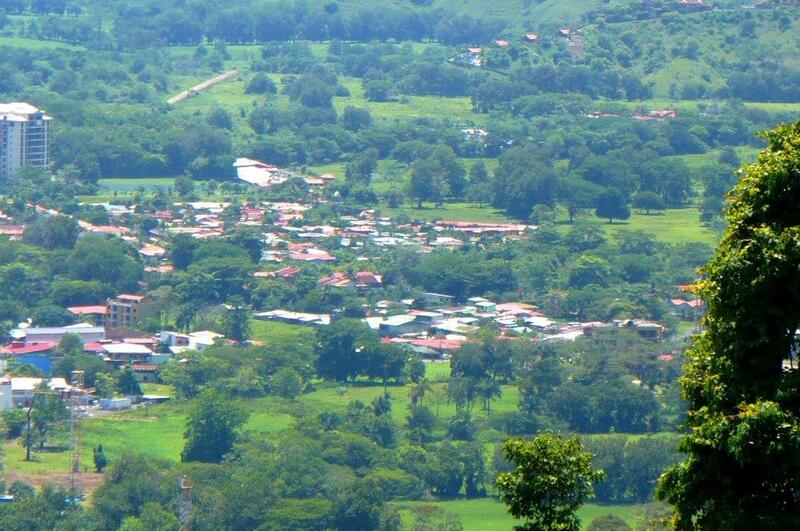 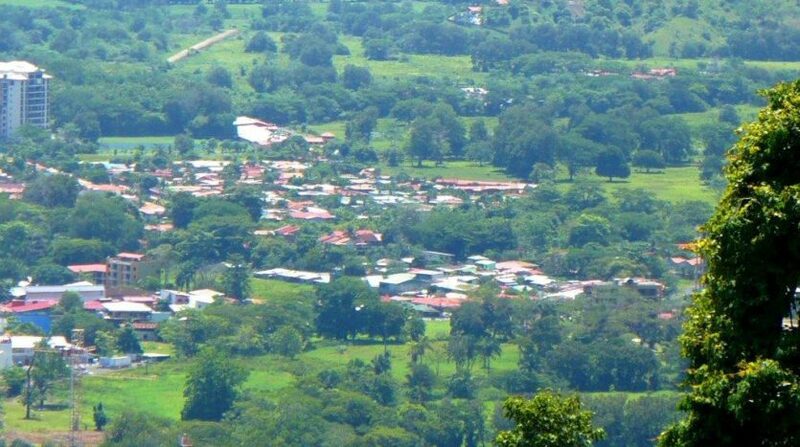 The property for sale is located close to downtown Jaco and to the tropical bay and beach. 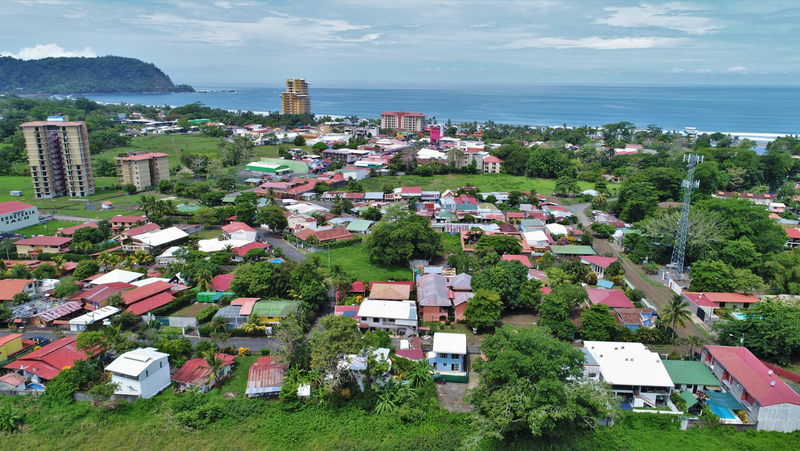 Three years of owner financing is available with only 20% down payment needed.